Concepts Concepts Concepts, I'm getting RSI from typing this word over and over! However there are some very exciting ones cropping up throughout Geneva this year. From out and out sportscars to EV's as silent as a mouse - Toyota are making a noise, hopefully not just to create a diversion from another recall? 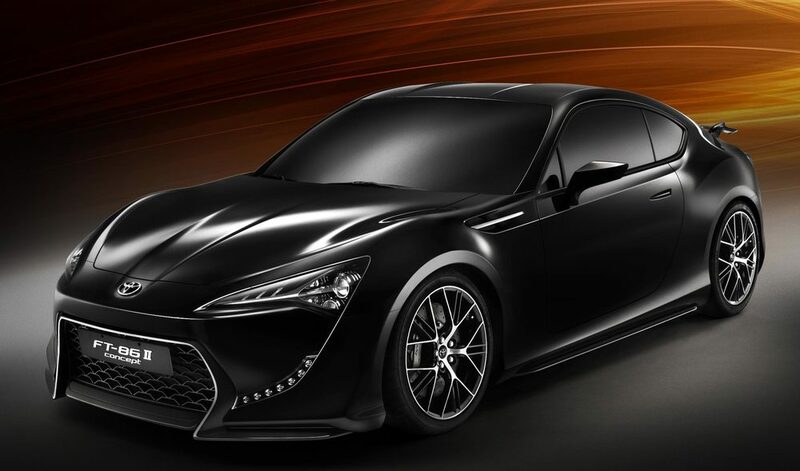 Set for launch in 2012 the FT is the closest indication of the joint venture between Toyota working heavily with Subraru to achieve a boxer petrol engined, rear wheel driven sportscar.